Google will aim to correct that mismatch by funding organizations that use technology to provide upskilling opportunities to employees. "We know right now there are existing jobs going unfilled simply because there's a mismatch," Google.org president Jacquelline Fuller told USA Today. Fuller has it exactly right. In a recent study of hiring managers in the booming tech industry for example, only 11 percent of the 501 managers questioned believed that higher education does a very effective job of preparing graduates for the skills they’ll need to be successful the industry. More “veteran” industries like manufacturing are also harmed by the skills gap; as the industries evolve to incorporate state-of-the-art technology, employers increasingly say they can’t find enough workers to fill all of the available positions. Clearly, well-paying, rewarding careers are out there, both in new industries like those that may commonly be associated with a tech giant like Google and in those established industries that have seen an evolution in the expected skills for employees. To fill those positions, employers must be willing to take a proactive approach to providing the right training and education opportunities. To read the full USA Today article about Google’s new upskilling initiative, click here. CAEL is a strong advocate for expanding learning and training opportunities for today’s workforce. Leveraging data and technology to help employers and communities develop career pathways, CAEL has implemented effective solutions nationwide to foster stronger talent pipelines. 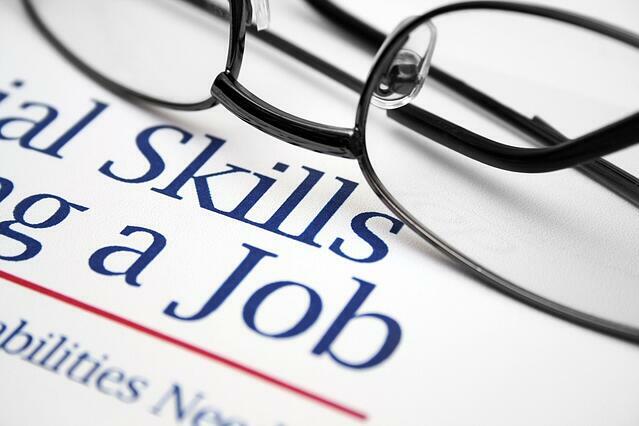 To learn more about CAEL’s solutions to close skills gaps, click the link below.